Thursday, Nov. 15, several Tulane students joined together at the Lavin-Bernick Center quadrangle for the annual Tulane Transgender Day of Remembrance Vigil. 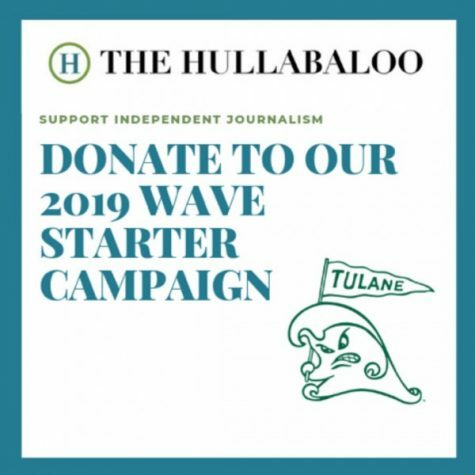 This event, which began seven years ago at Tulane, serves to commemorate the transgender victims of violence in the past year. 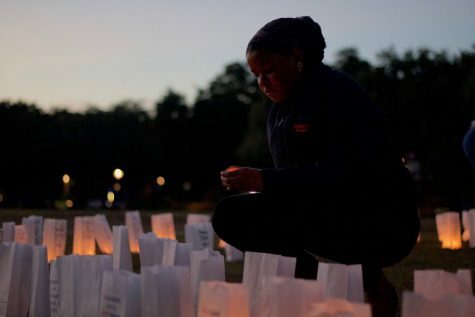 Tulane students took time out of their day to commemorate the lives of transgender victims of violence. The vigil was held by the Gender Exploration Society, although members of related organizations and students at large were also present. It included poetry readings by students, a discussion of the disproportionate rate at which transgender folks (especially non-white transgender women) suffer from violence at the hands of others and a reading of the names and commemoration of those transgender people killed in the past year. Transgender Day of Remembrance as a whole dates back 20 years, when Gwendolyn Ann Smith, a transgender woman, decided to commemorate the murder of Rita Hester in Massachusetts. 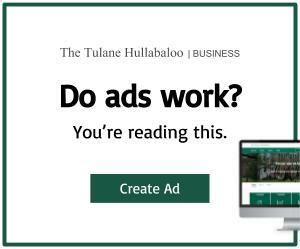 Over the years, the day’s commemoration developed with vigils, like that being held at Tulane, as well as art shows, film screenings and other actions. LGBTQ+ support and activist organizations, like GLAAD, also attempt to support the efforts made. 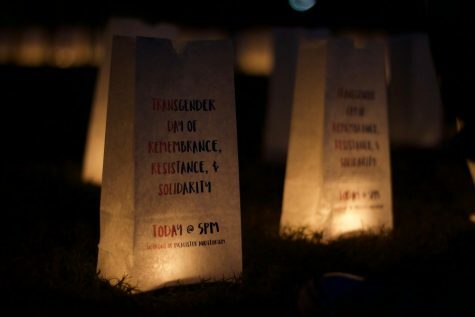 While Transgender Day of Remembrance was initiated two decades ago in response to the violence against transgender people occuring at the time, the sheer number of victims who were honored at the vigil on Thursday indicates that interpersonal and state violence continue to occur on an everyday basis all around the world.